MicroSolutions accompanied the transition from CP/M at the end of the 1970s to DOS at the beginning of the 1980s with some outstanding products. The king is dead! Hurrah, long live the king! 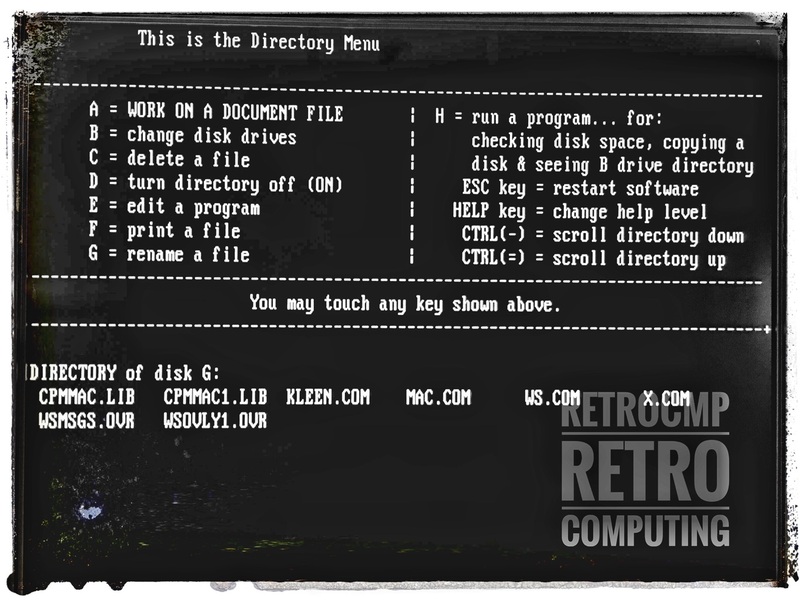 In this phase of transition to DOS, many people still had countless disks and programs from the CP/M era. 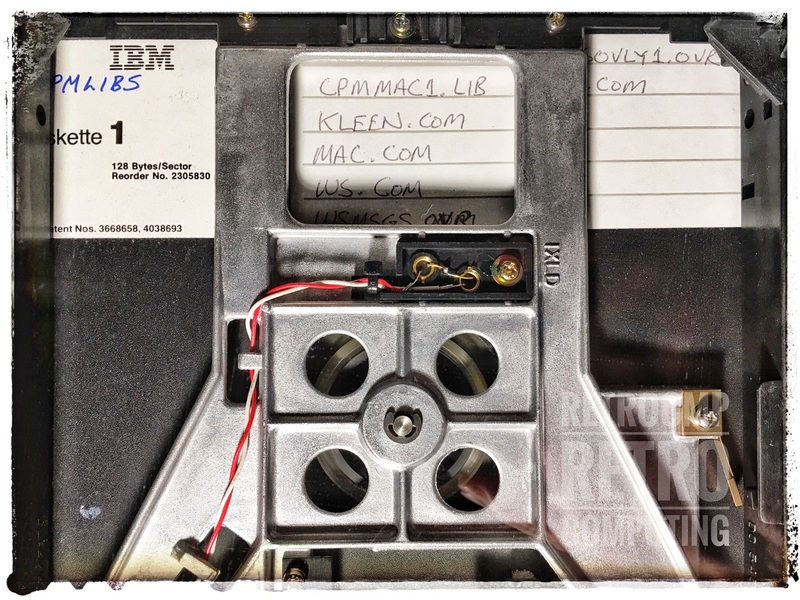 These had to be reusable, the results of countless working hours were stored on them. So "solutions" had to be created, so that these results could be used further. MicroSolutions was born. The release of our UniForm product line in 1983 established us as a leader in the area of intercomputer compatiblity. The headline above may sound a little strange, but the following three programs are just so powerful that they deserve the name. Whereby the no. 1 is actually only executable in connection with the appropriate hardware (CompatiCard). All three products are manufactured by MicroSolutions Inc. of DeKalb, Illinois, founded by Ron Proesel and Jack Moloney in 1980, closed down in 2005. I use the combination of these three products to access CP/M files under MS-DOS (UniForm) as well as to execute CP/M programs directly (UniDOS). This interaction is unique and works very well for me. 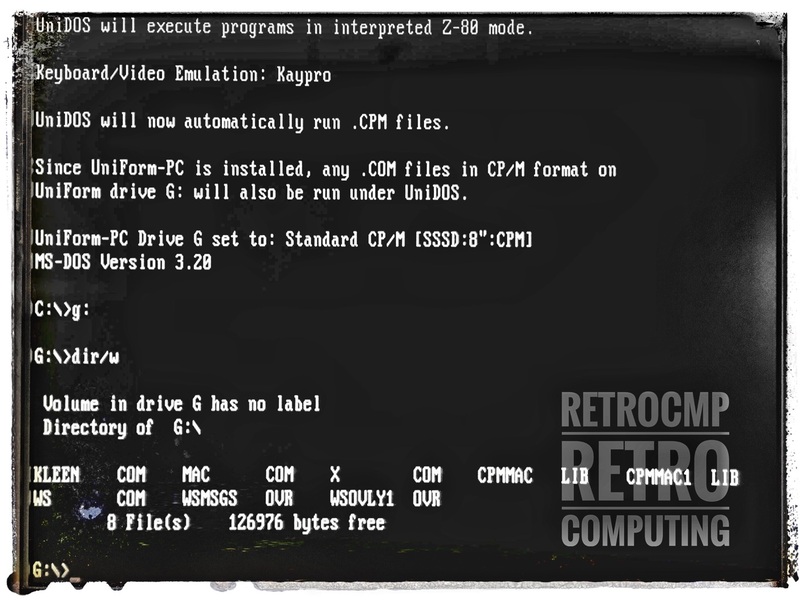 There are of course other good DOS+CP/M combinations, like 22Disk+22Nice, but these are not so perfectly thought out. Example: Recently I bought some old 8 inch disks (SSSD, FM) from eBay. Just start UniForm and select the "Standard CP/M format". Then start UniDOS, switch to the appropriate drive, that's it. I was able to run an ancient Xerox Wordstar version from about 1981, enter text and save it directly to the same 8 inch floppy disk. The files do not need to be copied or converted to the hard disk. Just run! 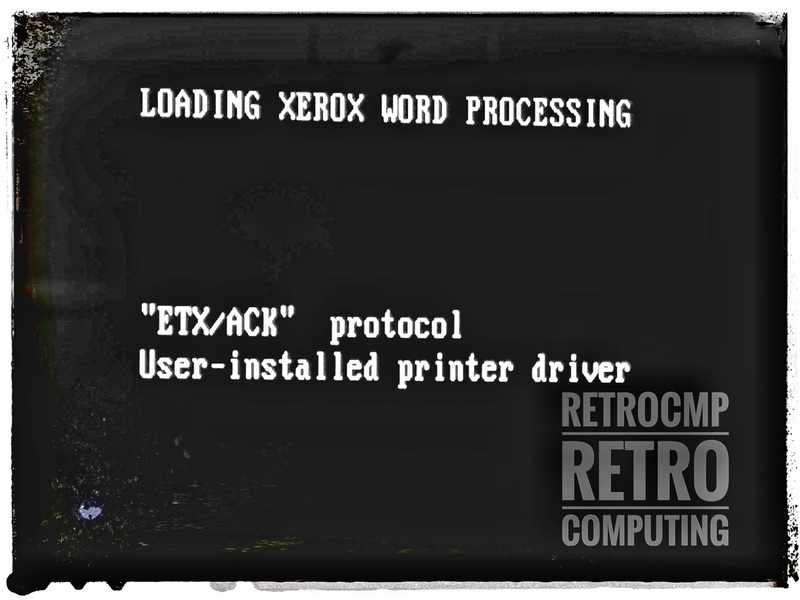 Data transmission to the printer: ETX (03hex - End of Text) and ACK (06hex - Acknowledge). Of course it is not possible to print a file, because neither the printer is known nor the parallel interface is supported by Wordstar. Here you can see the usual three Wordstar files: WS.COM, WSMSGS.OVR and WSOVLY1.OVR. But, this Wordstar version uses unusual key combinations.